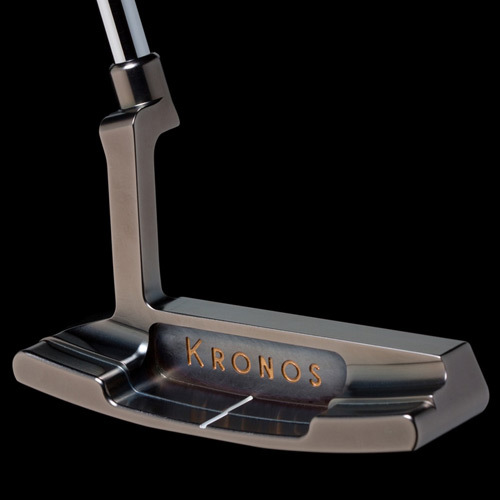 A classic design with a Kronos twist. Design and materials pay homage to 1900s. 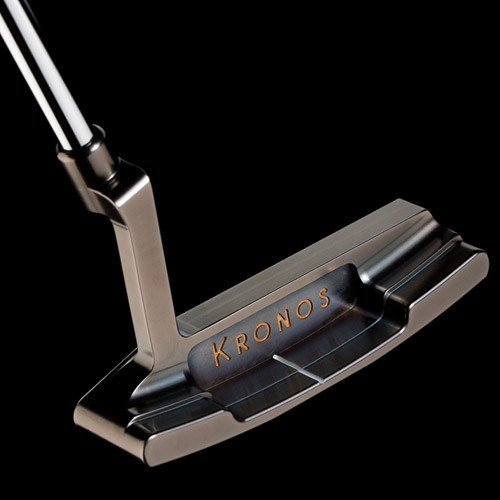 Unlike its predecessors and contemporaries, this putter showcases highly precise milling. Minimal finishing is required. 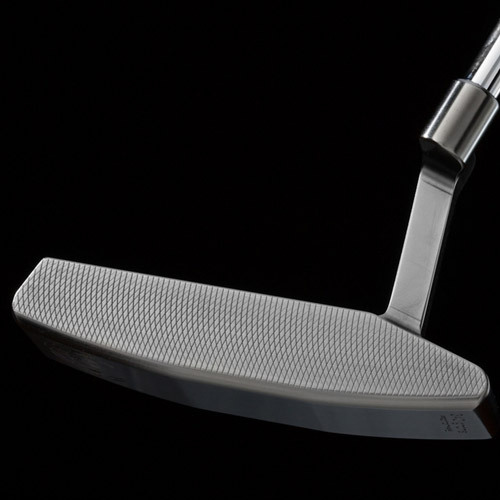 The sharp lines and mill marks tell the story of the club's crafting. 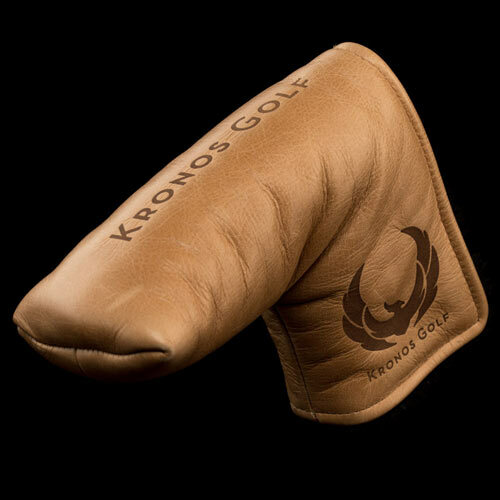 Milling from a single piece of carbon steel is labor and materials intensive but necessary to create a soft seamless piece. 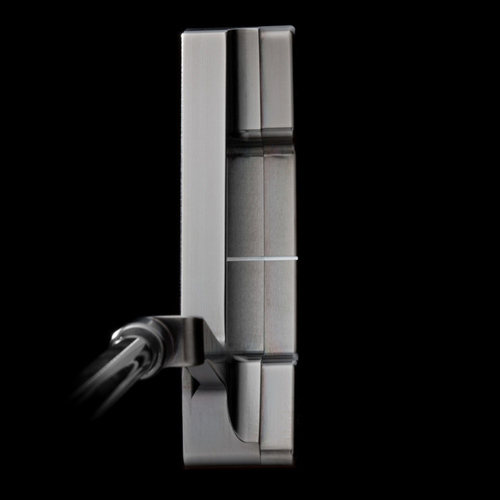 A thick topline provides solid feel upon impact. 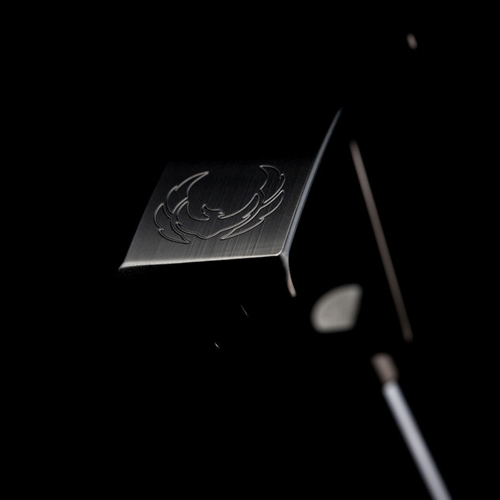 The silver pearl finish refines and completes the putter.